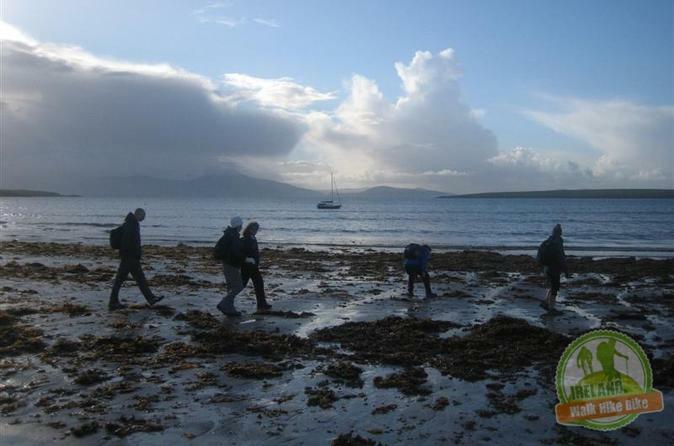 After the hike , you will get the chance to sample the fresh seafood and local craft beers in a nice cosy Irish Pub. Discover the bustling and colourful Dingle Harbour town. 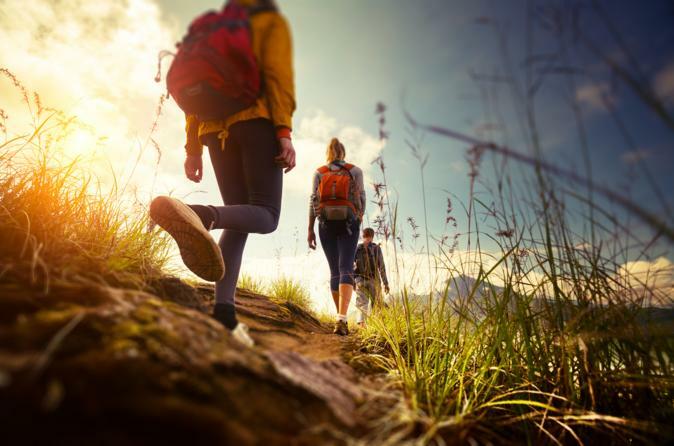 For the active traveller who wants to experience a real slice of Irish life, this compact day adventure tops the menu. 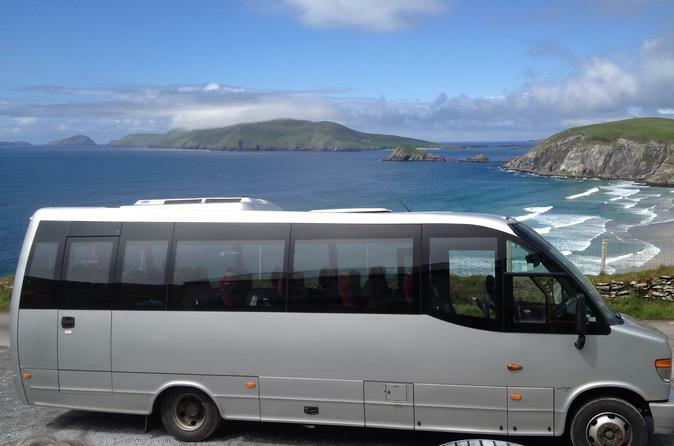 Your Dingle Walking Tour begins in the Slieve Mish mountains once home to a mythological Celtic princess enjoying panoramic views of Tralee Bay before you arrive to the bustling cosmopolitan town of Dingle. Gaily painted houses lead to a busy harbour where artisan cafes and craft shops vie with traditional pubs humming to the sound of Irish music and song. In sharp contrast, the weather-sculpted lands beyond Dingle on the famous Slea Head seem to have regressed in time, isolated by mountain and ocean. 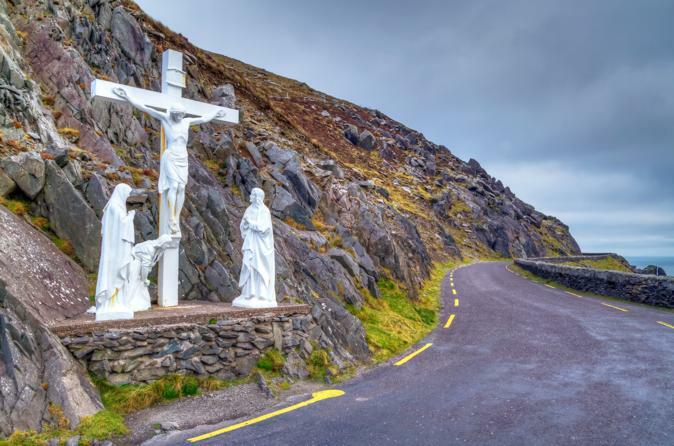 This is particularly true of the ancient pilgrim route that winds through stone-clad fields and fuchsia-rich lanes from Ventry Beach to the majestic summit of the holy mountain – Mount Brandon.